We're just a few days away from the release of Bizarre Creation's latest racer, Blur (May 25th), and we have a few more pieces of information and a new trailer for you to gaze upon before you pick up your copy. 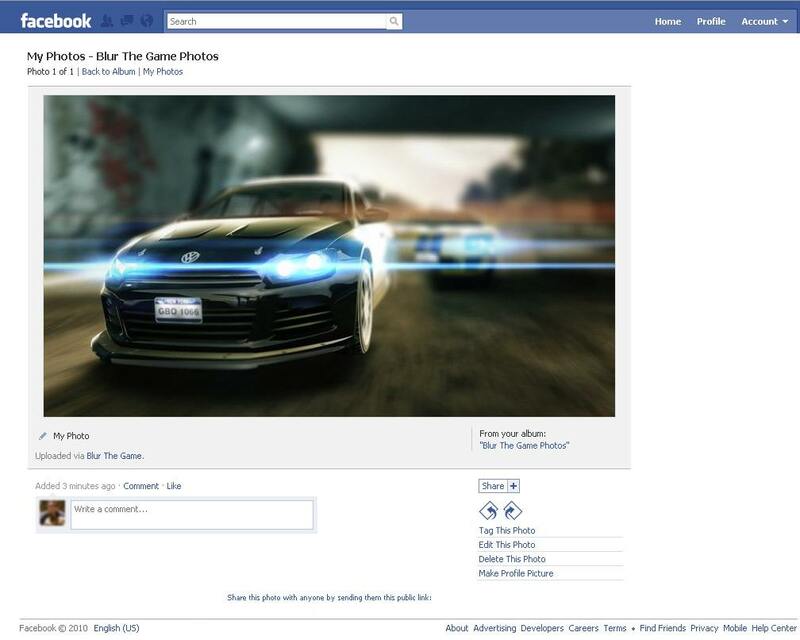 First up is the new Blur - Facebook integration. As you'll see in the screenshot below, Blur has partnered up with Facebook to offer a seamless "share" button, allowing players to send game challenges to friends, uploading in-game pictures stats, etc. Sounds like I'll have to get ready to "hide" updates from Blur on my news feed. I suppose it's not that bad, but these days, everything is integrated with Facebook. Next frontier, Facebook-enabled kitchens! Next up, is some retail purchase bonuses. 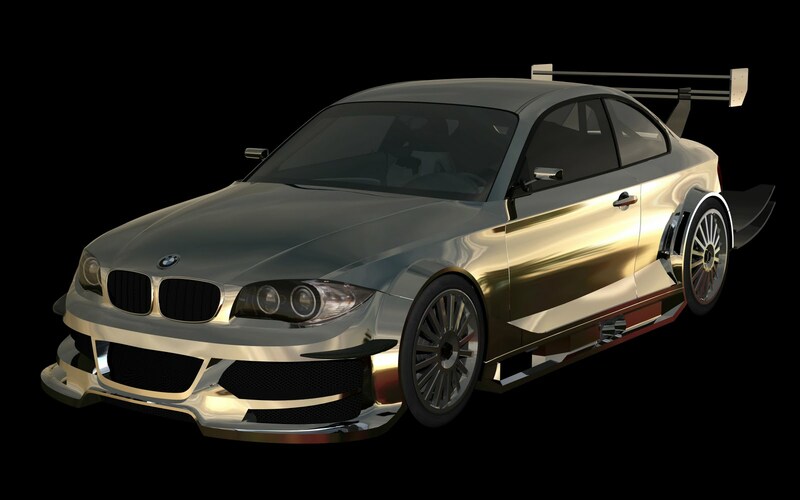 In a surprising move, if you purchase your games from Kmart, or SEARS, (the FIRST choice(s) for your video game needs) you're in for some treats; you'll gain immediate access to a chromed-out BMW 1 Series, shown below. If that doesn't get you to don a bullet-proof vest to brave a trip to Kmart, or find a SEARS, I don't know what will! 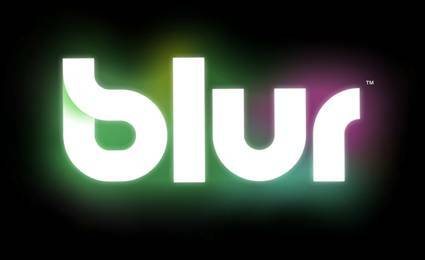 Last up is the latest trailer for Blur showcasing the titles team gameplay modes.